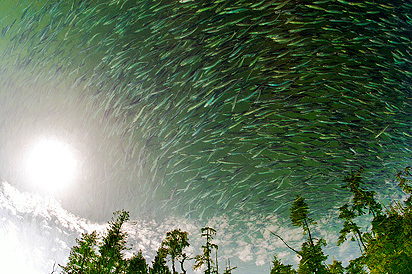 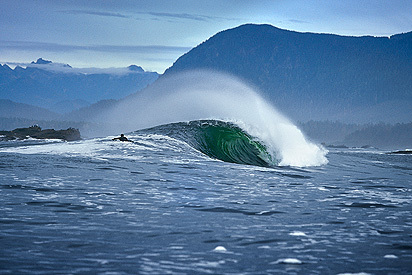 Jeremy Koreski is a professional photographer based on Vancouver Island. 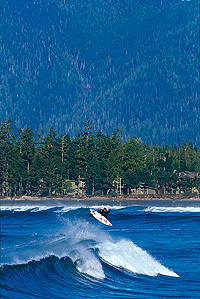 Born and raised in the town of Tofino, Koreski works for a wide variety of editorial, commercial and fine art clients. 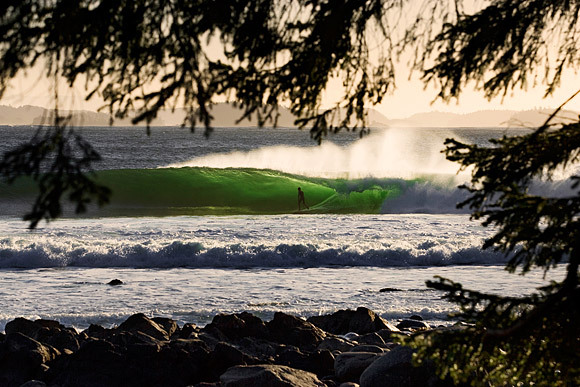 With a singular style that sees the West Coast's cultures and ecologies through the intensely artistic values of his contemporaries, Koreski has become one of the leading recorders of outdoor life in Canada.